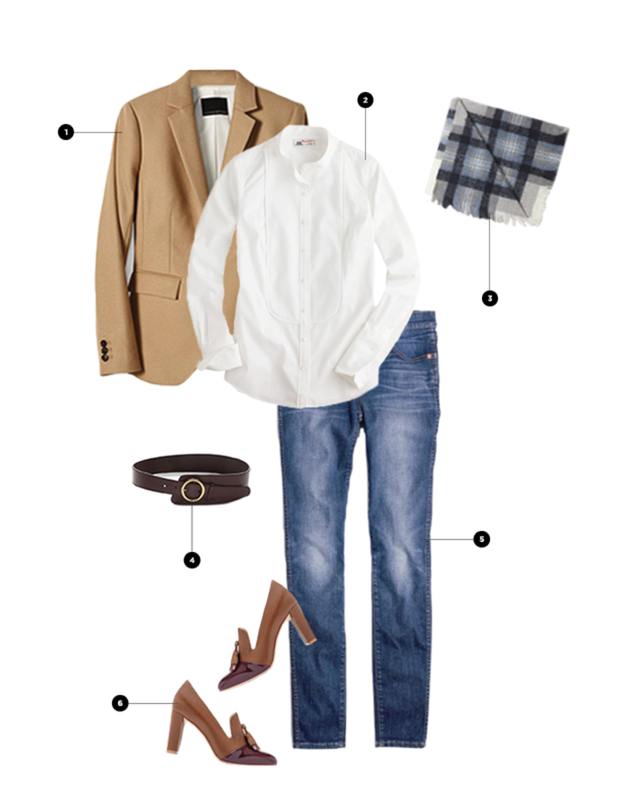 If the seasonal morning chill has you turning back to grab a jacket, your classic fall blazer will really start coming in handy. The polished lines and tailoring are enough to spruce up any old outfit, making it appropriate for work and leisure time. 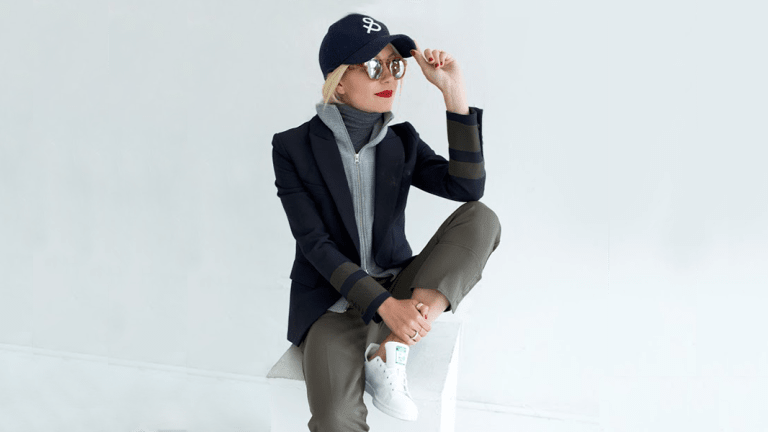 But while it’s easy to throw on your trusty blazer over a pencil dress, office slacks, or jeans (one of our fave combos), we have a few unconventional blazer looks to inspire you this fall. You know those utilitarian fleece vests we’ve all been disregarding as “unfashionable”? 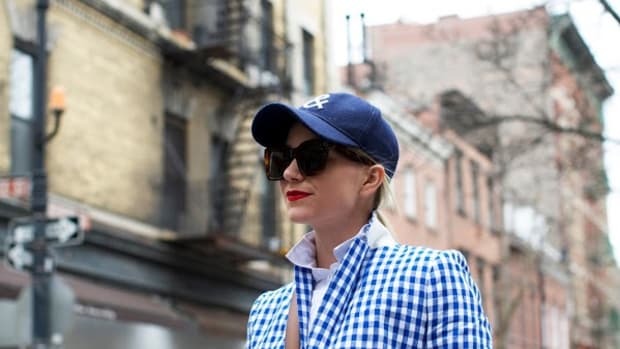 Well, this sporty-meets-preppy look by Blair Eadie is enough to make couture queens reconsider the fuzzy zip-up. This combination is all about unexpected layers, so start with a turtleneck for the base layer (don’t be afraid—embrace the turtle!). Then, zip up your fleece vest to the base of your neck, and top it all off with the blazer. 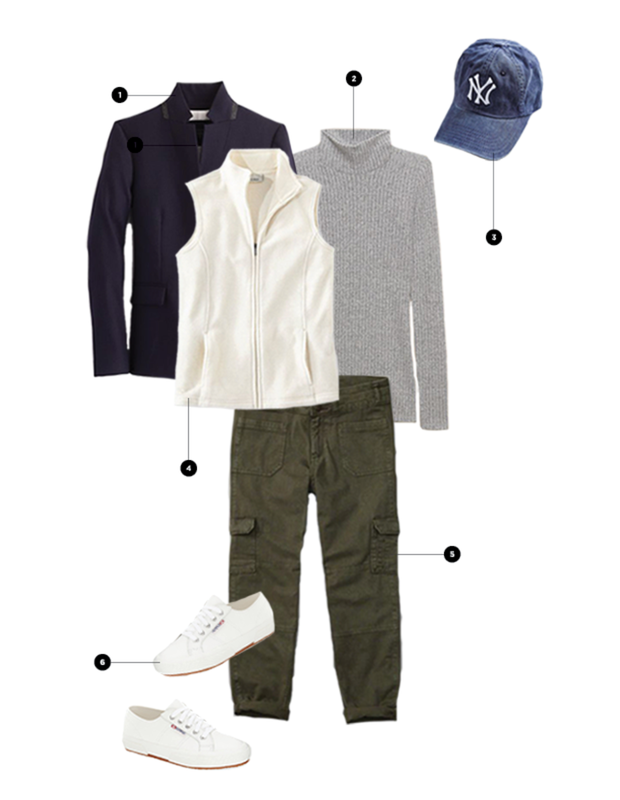 Play up the sporty look with a fitted baseball cap, a pair of cargos, and athleisure sneakers. 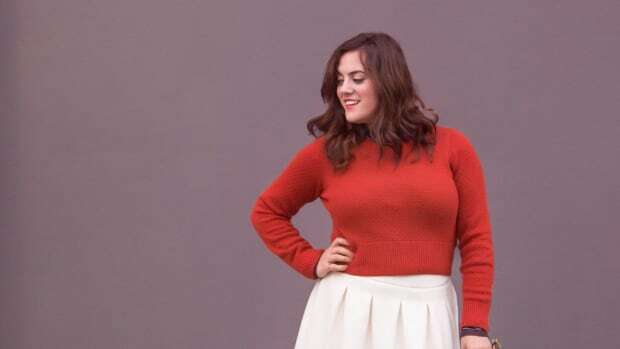 When the menswear inspiration is not your vibe, cleverly highlight your feminine figure with a belt. 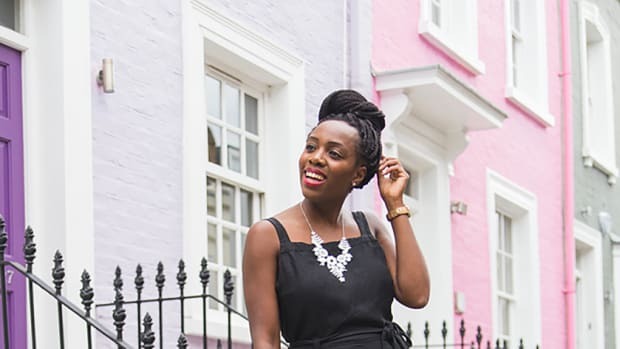 The belting will create a fun vintage peplum look that will show off your waist and your creative style. 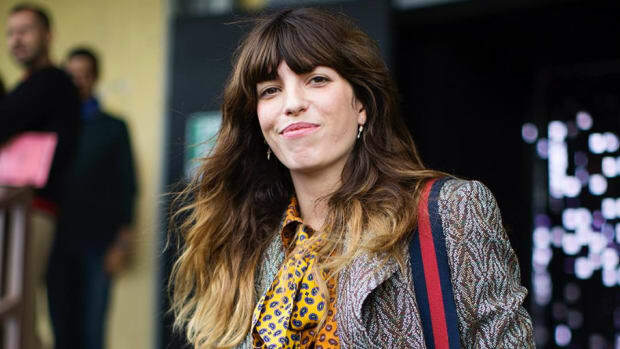 Eleonora Sebastiani is giving us all kinds of outfit ideas with this innovative belted blazer look. 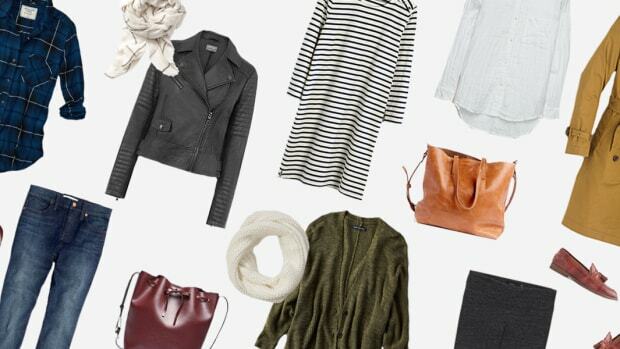 Rock it with a pencil skirt, skinnies, or a wide-leg pant, and you’ll be setting trends before you know it. 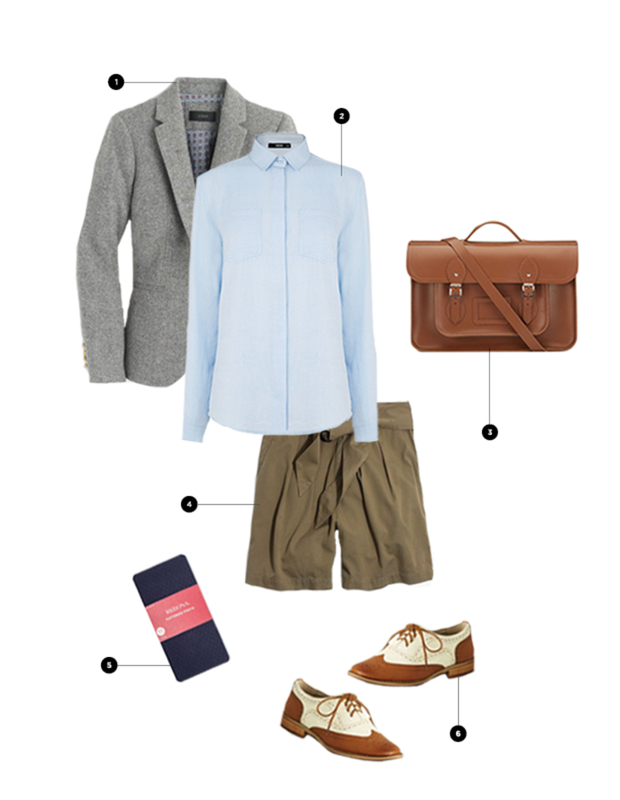 Before you pack away your shorts for next summer, consider trying this fall-ready ensemble. While you may associate blazers with more professional looks, the tailored jacket is actually perfect for your comfy, soft shorts. 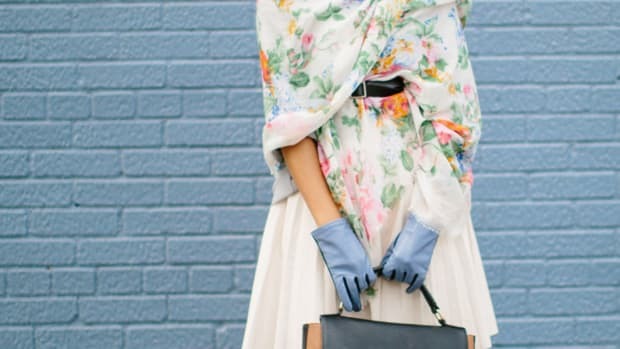 Think Blair Waldorf meets French schoolgirl, as Parisian blogger Daphne exhibits. 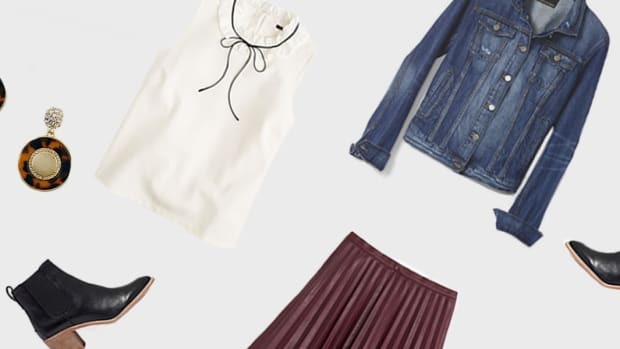 To make this outfit ready for the cool fall weather, just wear a pair of tights. Have fun with tights that are patterned or come in autumnal colors that complement your shorts.